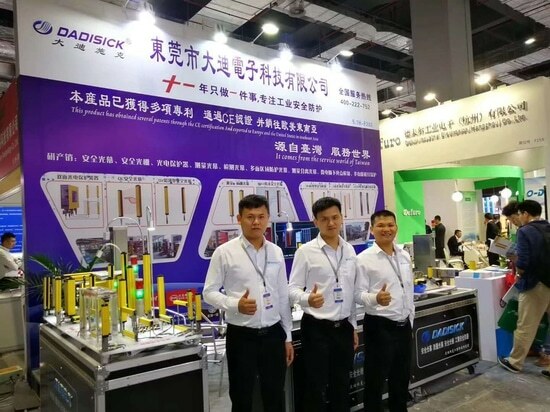 The twentieth China International Industry Fair - Sanjiang, Liuzhou, Guangxi, China - DADI ELECTRONIC TECHNOLOGY CO.,LTD. 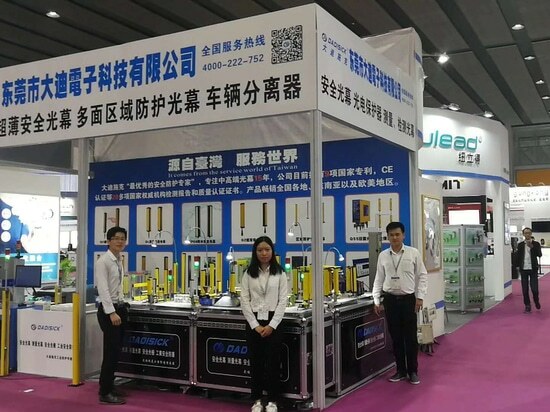 Stand: DADI ELECTRONIC TECHNOLOGY CO.,LTD. 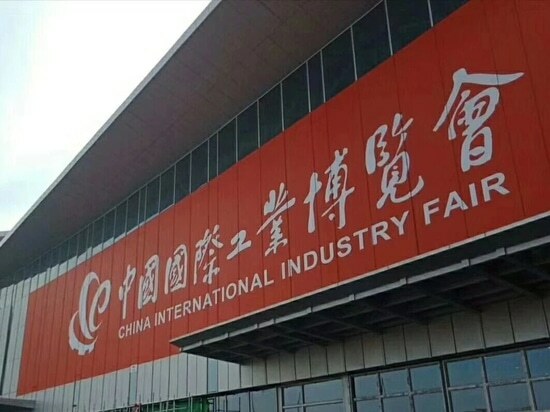 The twentieth International Fair |DADISICKsick takes you straight to the scene. Dongguan Dadi Electronic Technology Co.，Ltd.as a leading industry expert in the fields of industrial automation, intelligent optoelectronics and industrial protection, has assembled the latest QV series optoelectronic protectors, QL/QM series high-precision measuring and testing curtain, QSM vehicle separator, proximity switch optoelectronic sensors, safety carpet and LD laser radar and many other new products at this exhibition. .
National Convention and Exhibition Centre (Shanghai). Over the years, we have devoted ourselves to the safety protection of finger-breaking and other stamping accidents. 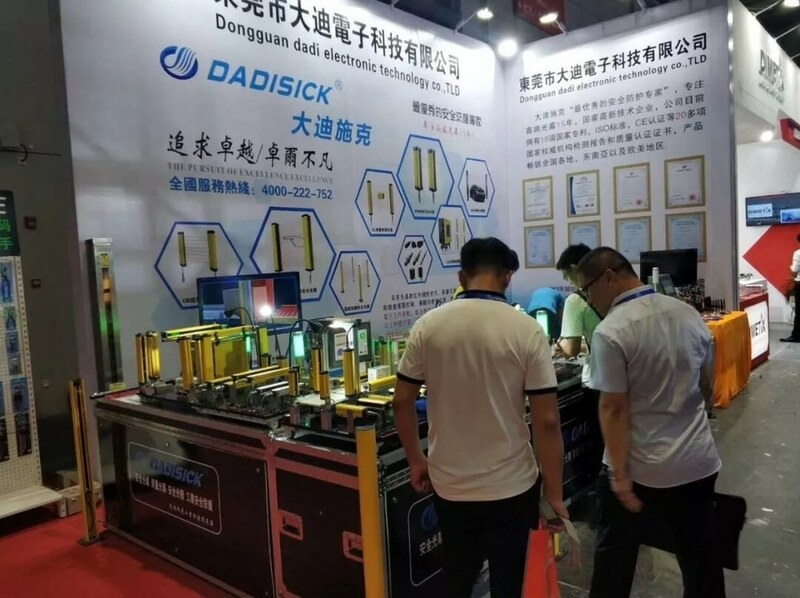 The leading products are safety grating, photoelectric protector, measuring and testing light screen, waterproof light screen, vehicle separator, photoelectric sensor, laser radar and other products, providing high-quality products and professional services for well-known enterprises in the industry. Dongguan City Dadi Electronic Technology Co., Ltd. 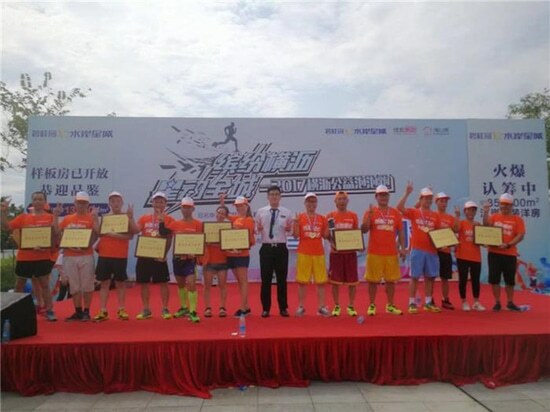 In September 2017, General Manager Lin led the company's employees to participate in the Hengli Town Charity Marathon and achieved good results. Employees not only participate in social welfare activities, but also increase opportunities for outdoor sports. 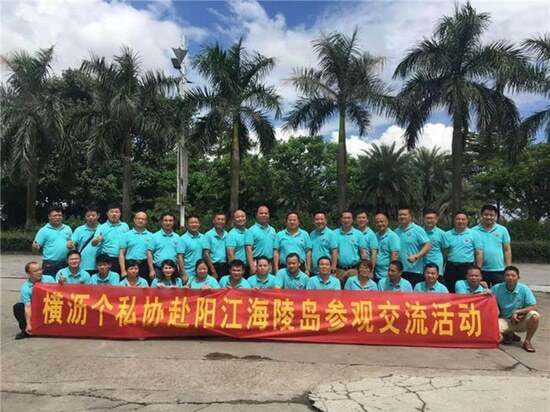 In September 2017, the general manager of our company participated in the activities of the Hengli Town Personal Enterprise Association to visit Hailing Island in Yangjiang City. 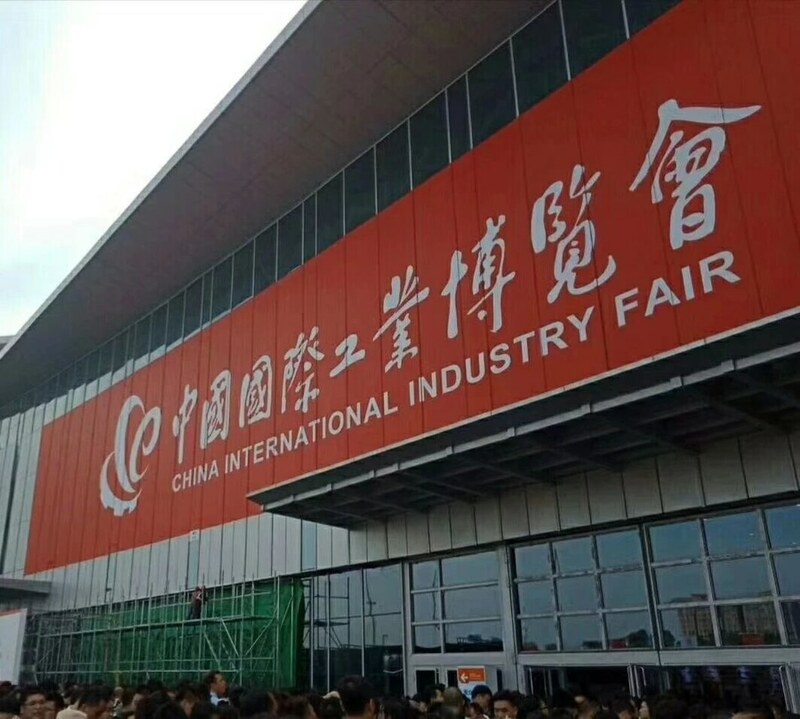 Communicate and discuss with different business operators to promote the company's development.